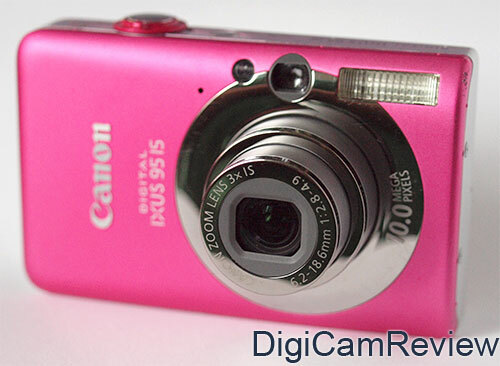 DigiCamReview.com | Canon Digital IXUS 95 IS Review – Pink! Latest Digital Camera Cashback Offers! 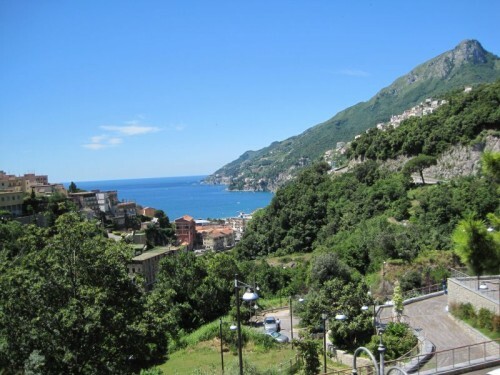 Panasonic Lumix LX5 Sample Photo Gallery! 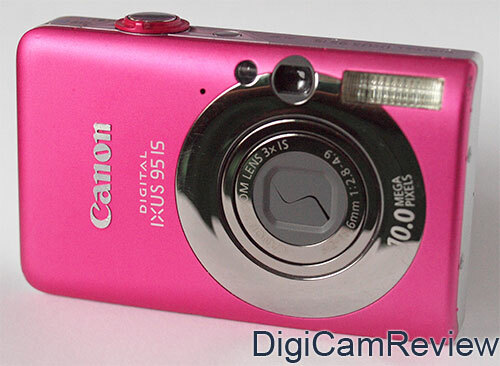 Canon Digital IXUS 95 IS Review – Pink! 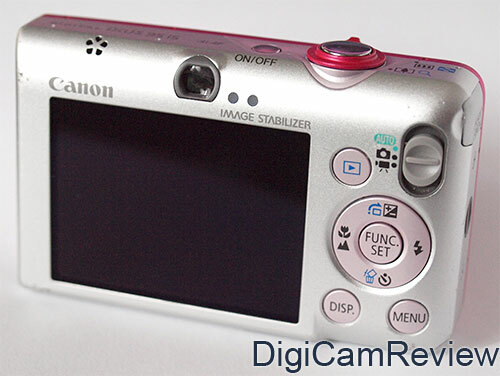 Available in Silver, Pink, Blue, and Grey, the Canon Digital IXUS 95 IS (aka SD1200 IS) is a compact camera that features a 10 megapixel sensor, 3x optical zoom lens, 2.5″ screen, and optical image stabilisation. It’s also one of the smallest cameras available with an optical viewfinder – although due to it’s compact size it’s usefulness may be limited. Announced on the 18th February 2009 the camera is now available for considerably less than the original price, and is often found on special offer. Shown above with an unfortunately droopy lens cover (This can be hit and miss). The camera is bright pink on the front, the zoom control also, and some of the other plastic parts are a very light shade of pinky grey while the back is mostly silver grey. Average box contents, memory card not provided, case also needed. Recommended accessories: A large SD or SDHC memory card, 4gb or larger is recommended: SD Cards at Amazon: 1GB, 2GB. SDHC Cards at Amazon: 4GB, 8GB,16GB, 32gb. A case is also a must buy for any digital camera, the Lowepro Apex 5AW (Weatherproof) fits the IXUS 95 IS very snuggly, or you could have a look at a compact leather case. Battery Life: I managed to take 300 shots before having to charge the battery again, this is good for a compact camera. Speed: 0.7 seconds between shots continuous without flash, and 1.2 seconds between shots with flash. 1.7seconds to switch on and take a photo. Very quick shutter response. Quick menus. Playback mode is also very quick to display photos, and very quick to zoom into photos. Ease of Use / Menu: Typical Canon menus (the function button is used to change photo settings, and the menu button is used to access the setup menus), but in auto mode, it automatically selects what it thinks is the correct setting, and does an impressive job of it. i-contrast can also help recover detail in shadow areas. Ergonomics and buttons: The camera feels well build and I expect it would survive some mistreatment thanks to the metal body, however, as the lens extends you do need to be careful with it, and avoid sand and water (for obvious reasons!). However there isn’t much that your thumb can grip onto, and the front of the camera is almost completely flat, the only raised part is the Canon logo. The zoom control is very easy to use. The shutter release button feels good. The compact camera fits very easily into small pockets. The camera labels are clear. The buttons and controls are all positioned so that the camera can be operated with one hand, and the buttons are a good size despite the small size of the camera. Noise / IQ Issues? Noise? At ISO80 and ISO100 – detail is good and noise is low. At ISO200 and ISO400 noise is visible but not too destructive, and detail is still good. At ISO800 noise becomes more noticeable and details start to disappear, however, photos are still use-able. At ISO1600 noise increases again, and detail takes a big nose dive as detail is lost, and images appear smudged. There is a further ISO3200 scene mode, this takes photos as 2mp images, and are very soft, the only benefit to shooting using this mode is that it can shoot at 4fps! Video: Only VGA/30fps – most newer cameras now offer 720p HD Video as standard, and with most sites like Youtube and Facebook now supporting higher quality videos, VGA is starting to look dated. Normal and Long play versions available, as well as 320×240 at 30fps. Anything else interesting? One of the very few compact cameras with optical viewfinder – the viewfinder is small – but could be useful in bright sunny conditions, and I could use it even though I wear glasses. In fact it’s getting rarer and rarer that you find any camera with an optical viewfinder. Conclusion: The Canon Digital IXUS 95 IS looks good, is easy to use, and is a good price. Lacks wide-angle lens, and as much zoom as competitors, but overall it’s a good camera. You can tell it’s an older model due to this, and also the lack of HD video. If you can find one for a good price then it’s recommended, however you should also look at the Panasonic Lumix FS10 / FS11, or the new version of the Canon Digital IXUS 95 IS, the IXUS 105 IS although be aware that the newer versions no longer have an optical viewfinder. 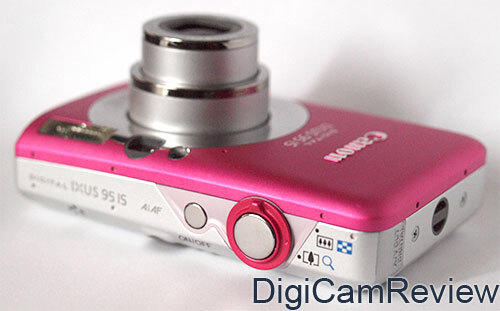 One Response to Canon Digital IXUS 95 IS Review – Pink! how mutch is it ? ?